If you’re a first-time home buyer or someone who is simply looking for their next home, it’s important that you get a sewer inspection. 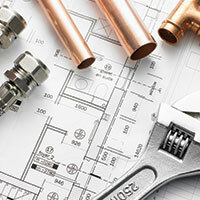 As your local plumbing company in Edmonds, we strive to help you protect your investment. Buying a home is a huge decision, and we want you to know what you’re getting yourself into. 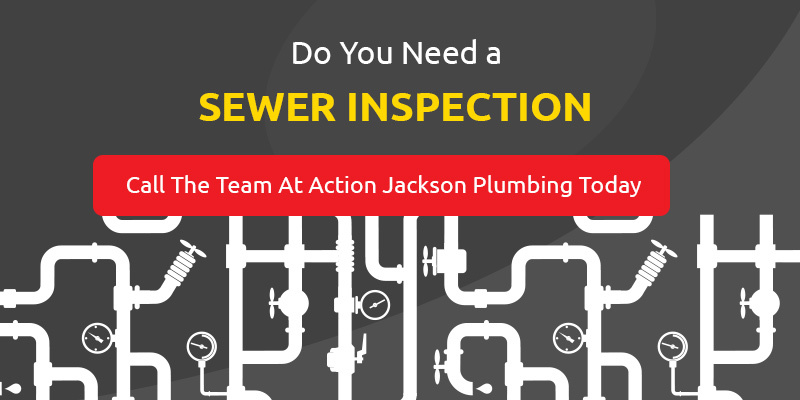 In this article, Action Jackson Drain Cleaning & Plumbing is going to share what to expect during a sewer inspection for an old home. It’s important you know what to look for so that you can make an informed decision on whether you want to adopt any problems may have, or you can pass on the home to find a different one. Sewer lines for homes that have been around for a long time tend to have to battle roots and debris to function properly. 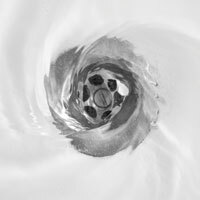 What’s more, homes that were built before “sewer lines” relied on cesspools to manage waste and water. As roots find ways around and into the pipes, they will cause clogging and cracking of the pipes. In extreme cases, punctured pipes can lead to flooding of your yard — and it’s not just stagnant water. Homes that were built in the 1950s utilized what were called Orangeburg pipes. These pipes were made out of tar paper that collapsed over time. If you come across a beautiful home from the 50s, you will surely need to replace the sewer pipes, at the very least, get the pipes inspected. In any case you want to get the sewer lines of a new home in Edmonds inspected prior to signing the agreement to buy the home. While you may find issues with the inspection, at least you know what you’re getting into before buying. While older homes tend to have more problems when it comes to sewer lines, it’s best to go into the inspection review with an open mind. For example, a home from the 1930s may have you worried, but after an inspection, the sewer lines were recently replaced. On the other hand, a home built less than 10 years ago may need a complete sewer replacement. 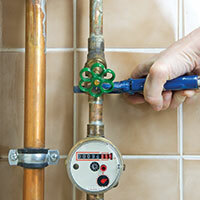 Always get a sewer inspection of the home before you buy it. When it comes to buying a new home, it’s strongly encouraged to get a sewer inspection — even more so if the home is older. As family-owned, licensed, insured, and bonded plumbing company in Edmonds, we strive to deliver the best plumbing services to you. 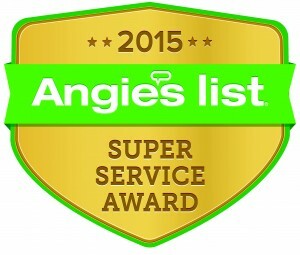 If you’re in need of a sewer inspection, give us a call today!